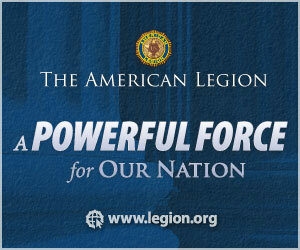 American Legion American Legion of S.W. Florida Post 90, Inc: NATL. HDQTRS.